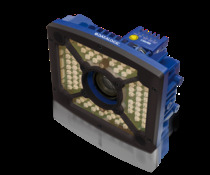 The Matrix 450 2D reader with a 5 MP camera has a large area coverage, continuous no-flashing lighting and colored spot indicators. 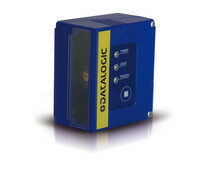 It has extraordinary acquisition rate at a very high resolution and a the strong illuminator. 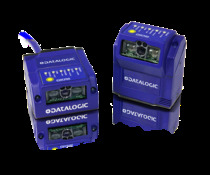 The Matrix 410 is the modular, flexible and versatile barcode 2D reader for embedded 1.3 and 2.0 megapixel sensors. 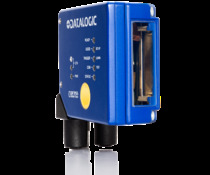 The Matrix 410 is powered by a high speed industrial micro processor, optimized for image processing and Ethernet connectivity. 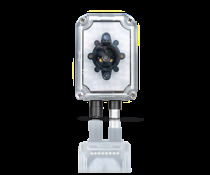 The Matrix 300™ is a ultra-compact image based barcode reader designed for performance on high speed and DPM applications. 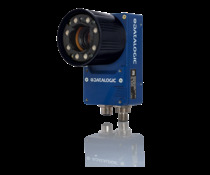 The Matrix 300™ combines a high resolution sensor with ultra-fast image acquisition: 1.3 megapixels, 60 frames per second. 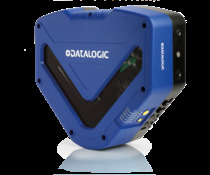 Matrix 210 is a 2D reader offering extreme reading performance and decoding capability on 1D and 2D barcodes in a ultra-compact housing. 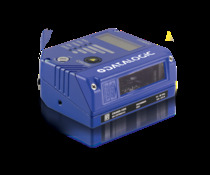 DS4800 is a flexible and compact laser scanner for industrial application, satisfying all main identification needs of your manufacturing plants. The DS2400N industrial laser barcode reader is successful in 1D bar code reading with scanning speed of 500-1000 scans/sec, satisfying the demanding application needs of the largest manufacturers worldwide. The DS2100N industrial laser barcode reader takes is successful experience in 1D bar code reading with scanning speed of 500-1000 scans/sec, satisfying the demanding application needs of the largest manufacturers worldwide. The combination of extremely compact dimensions and powerful high speed reading capabilities makes the DS1500 scanner ideal for demanding OEM applications. 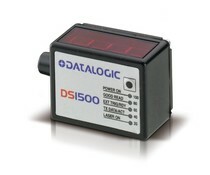 DS1500 miniaturization allows easy integration into OEM equipment and automatic machinery. 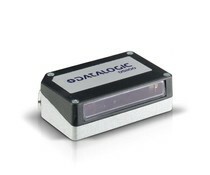 The DS1100 embedded bar code reader is an ultra-compact cost-effective laser scanner characterized by very compact dimensions, motor on/off software commands, short reading distance, lightweight and built-in RISC decoder.